Winner – Best Health Book – 2015 San Diego Book Awards! 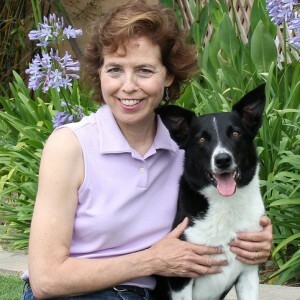 A former computer analyst plagued with chronic aches and pains, Mary made the leap into her dream career – enhancing the well-being of animals and their people – more than 20 years ago. And she’s never felt better! In fact, Mary feels younger now than she did 25 years ago. Mary has helped countless dogs, cats, horses and humans overcome challenges such as arthritis, hip dysplasia, stroke, injuries, aging and anxiety. Mary welcomes interviews, book reviews and speaking and teaching engagements (in-person or online). For more information or to request a review copy of her book (pdf or softcover), please contact Mary@DebonoMoves.com.